Polo Blue by Ralph Lauren is a Aromatic Fougere fragrance for men. Polo Blue was launched in 2003. Polo Blue was created by Carlos Benaim and Christophe Laudamiel. Base notes are musk, woodsy notes and suede. 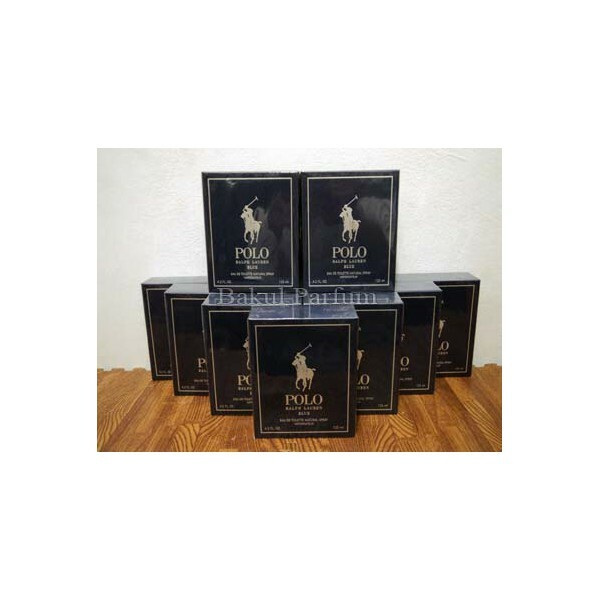 Beli parfum original Ralph Lauren Polo Blue for Men sekarang, harga termurah di Indonesia! !